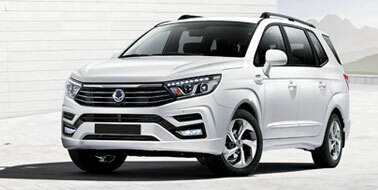 Here at Grovebury Cars we are your local SsangYong dealership across Hertfordshire, Bedfordshire and Buckinghamshire. 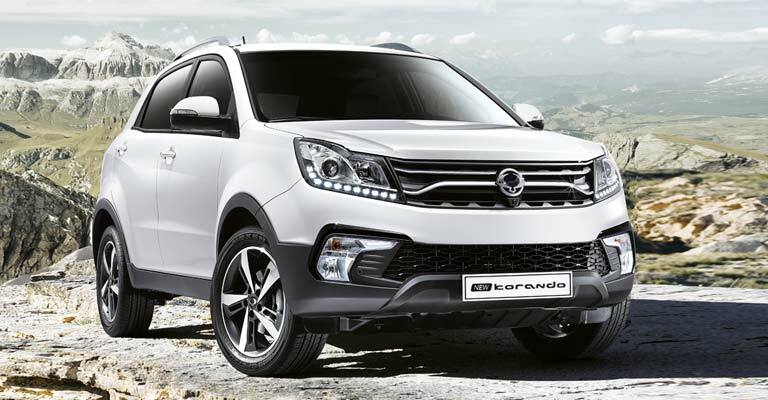 From our location in Leighton Buzzard, we have been selling brand new, used and rental SsangYong vehicles for many years. 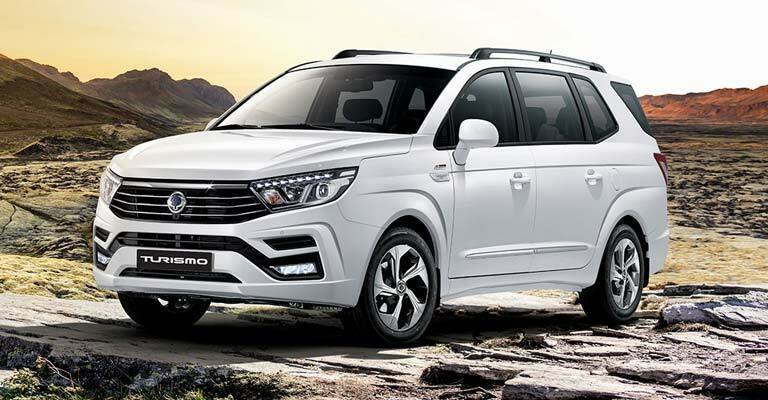 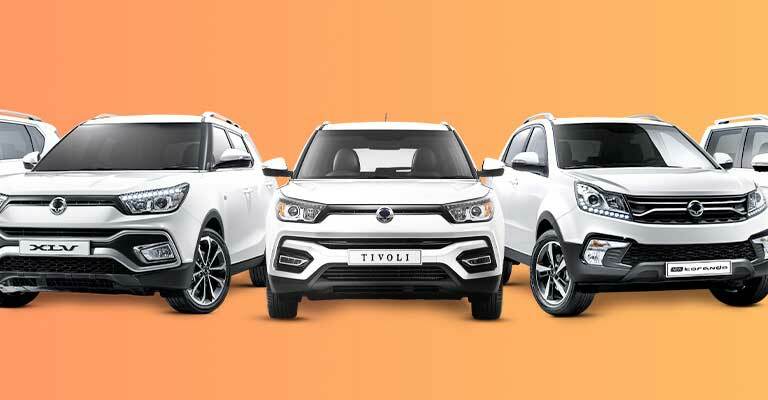 Whether you're looking for a spacious 7-seater such as the SsangYong Turismo, or a SsangYong Commercial Vehicle such as the powerful 4x4 7-seater SUV such as the SsangYong Rexton W or a sleek and stylish SUV like the SsangYong Korando our friendly staff at Grovebury Cars are more than happy to advise you in selecting the right car for you. 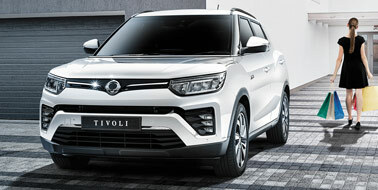 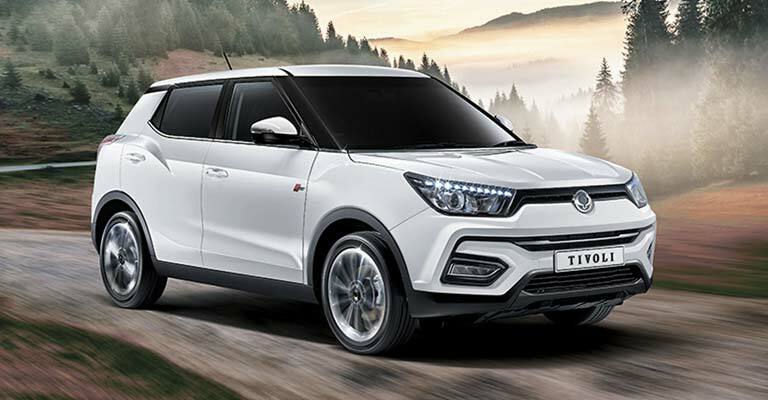 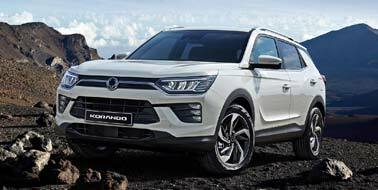 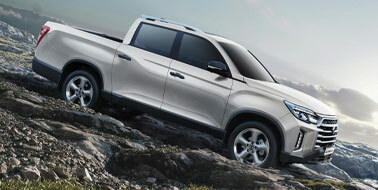 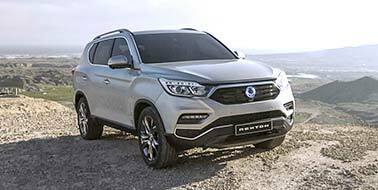 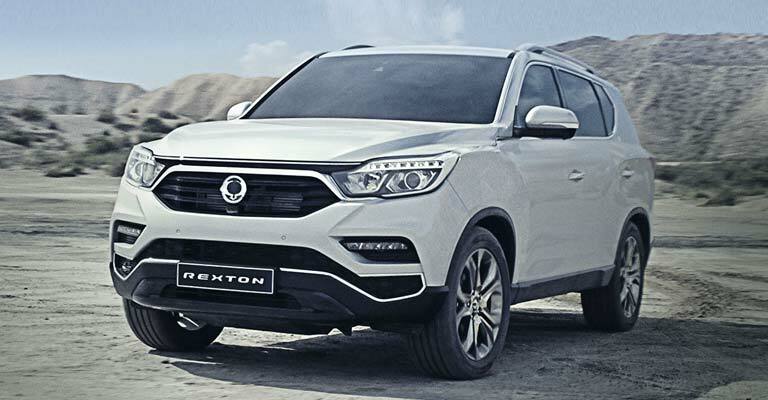 SsangYong have always had a focus on building reliable cars with the current range hosting a selection of 4x4's, family SUV's and double cab pick up trucks. 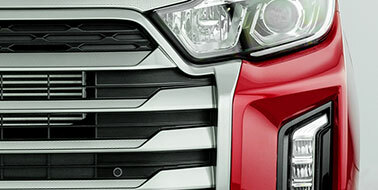 The entire range is incredibly affordable with no compromise on quality. 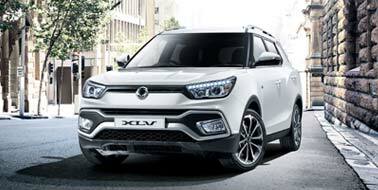 For the past 10 years we have built up a strong reputation as one of the friendliest and most knowledgeable SsangYong dealers in the area. 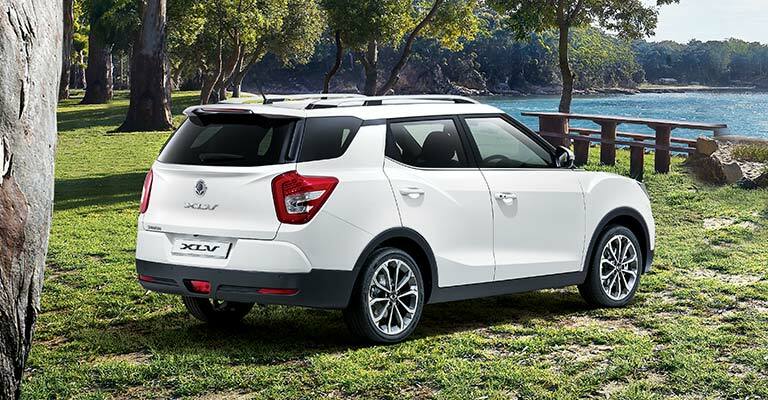 To find out more about the SsangYong range contact our SsangYong dealership and speak to one of our friendly team members who will be happy to help with your enquiry.